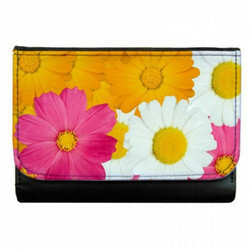 This ladies wallet is a great accessory to flaunt. It is elegantly designed in snake print pure genuine leather. 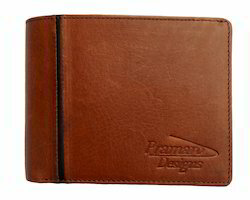 - Exceptional design and attractive interior design with multi credit card / business card slots , pen slot and coins pocket makes it a must buy .